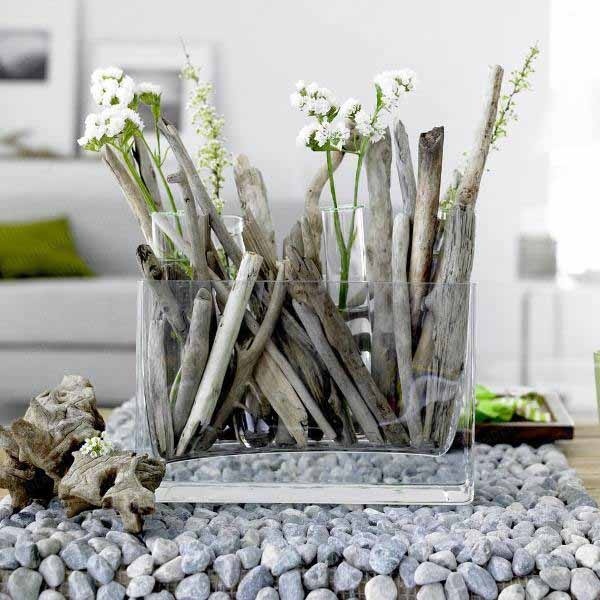 Driftwood is a great natural wood which can be used in many different driftwood craft ideas. 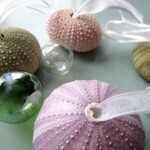 It has a special place in beach decorating, as it is so versatile and adds a very natural element to your home. 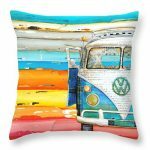 It will also bring it so much closer to the beach. 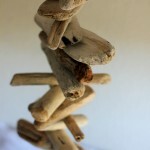 You can find driftwood craft ideas online and in various shops you may visit – I have found some very nice pieces in dollar shops, pharmacies and home stores. 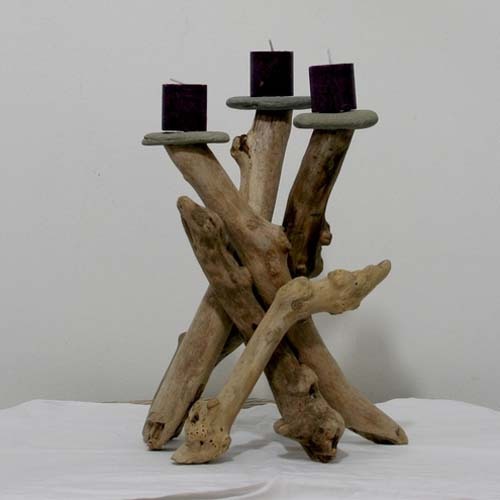 You might be lucky enough to have pieces of driftwood at home to use for your own craft pieces, or you can simply go and buy some driftwood online and then get stuck into it. 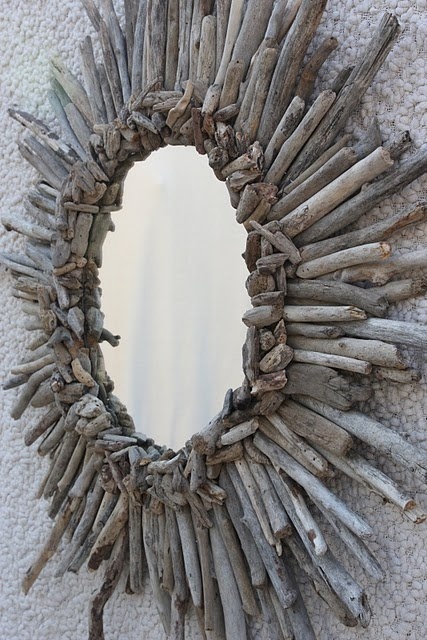 This can be done also with a mirror inside, like Shirley shows how to do on AlaMode; I love this mirror! 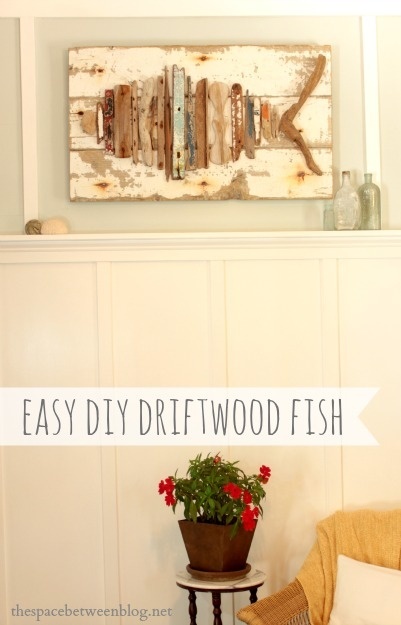 Karah from The Space Between Blog shows you how to make this cute driftwood fish – easy peasy! 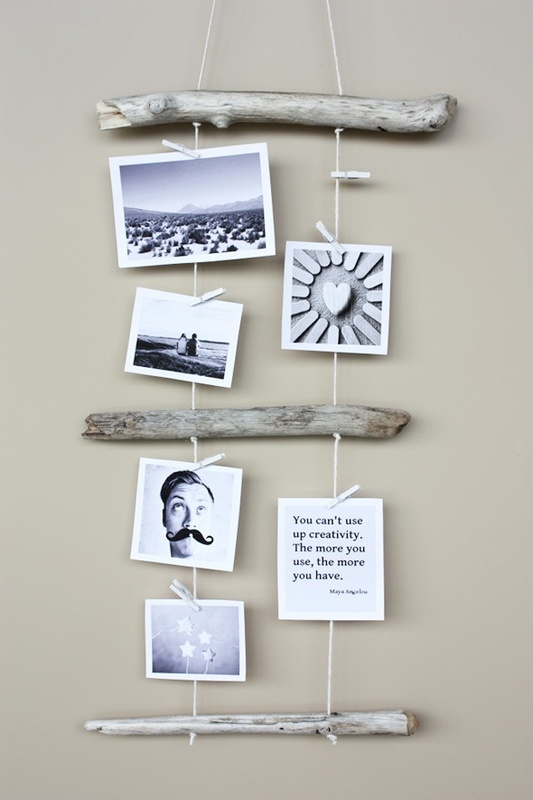 Thanks Karah for such a fantastic inspiration and idea! 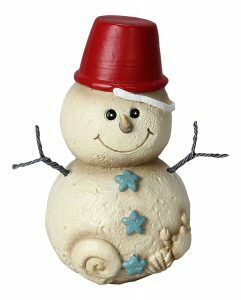 From the same blog comes this super easy but so cute and charming table decor piece – what a great (and simple to recreate!) 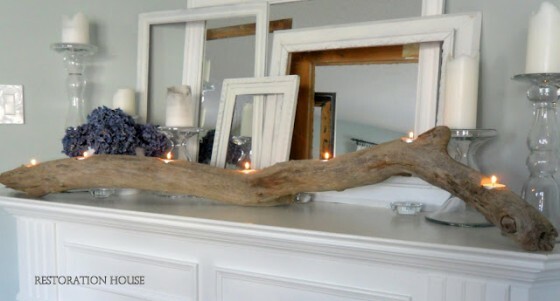 driftwood craft idea! 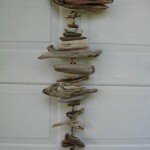 Easy to do and yet beautiful are driftwood mobiles. 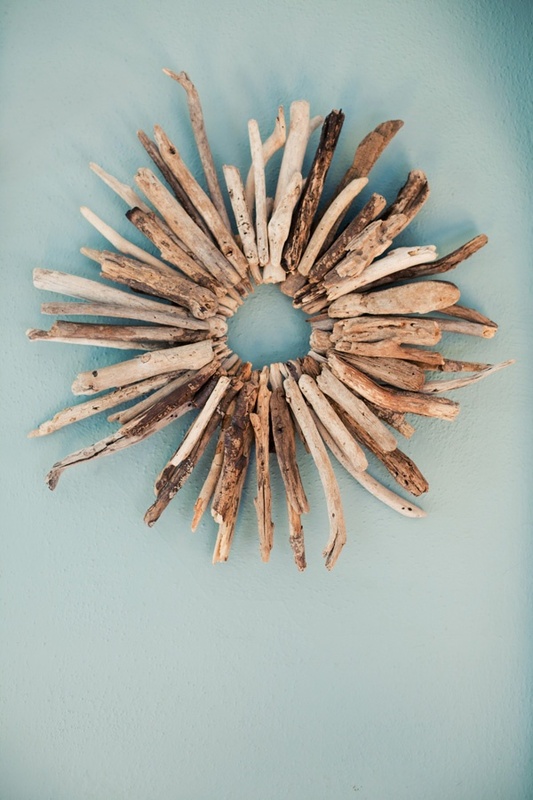 Simply collect several different pieces of driftwood from the beach (if you don’t have them at home already) or buy natural driftwood pieces online or from a craft shop. Get some thin natural rope (you want everything to look natural), get your drill ready and get started! 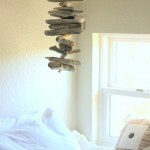 A great tutorial on how to make your own driftwood mobile can be found right here. 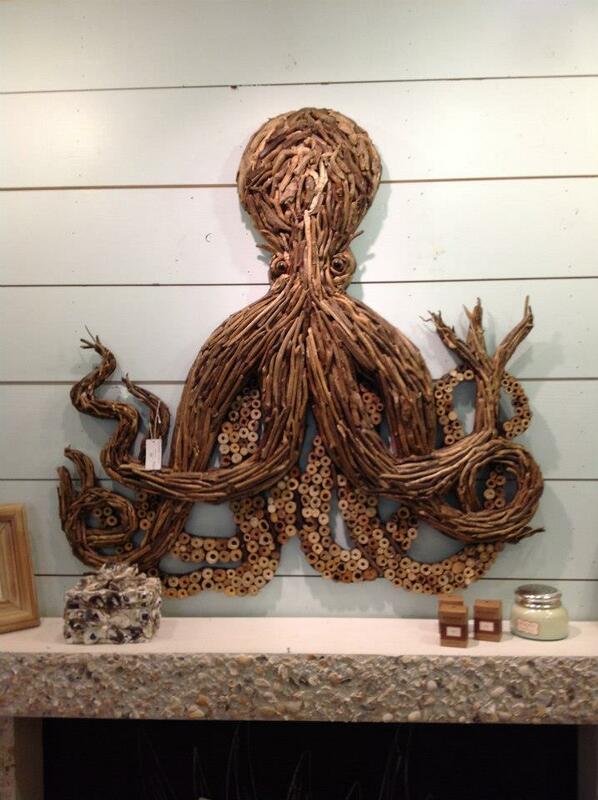 Even if this gigantic piece might not be something for everybody to create, you can see that there are plenty of other driftwood craft ideas out there. So get into it and have some fun! 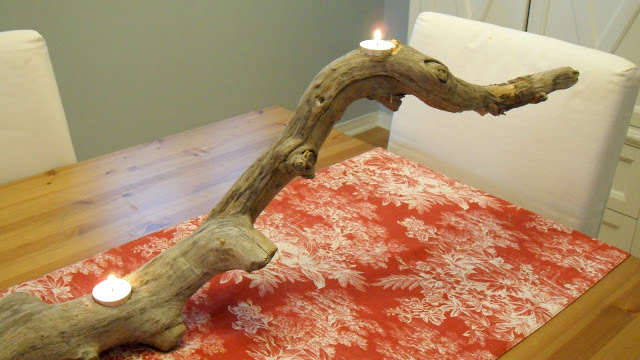 P. S. You might also want to check out my post on Driftwood Furniture and Accessories. 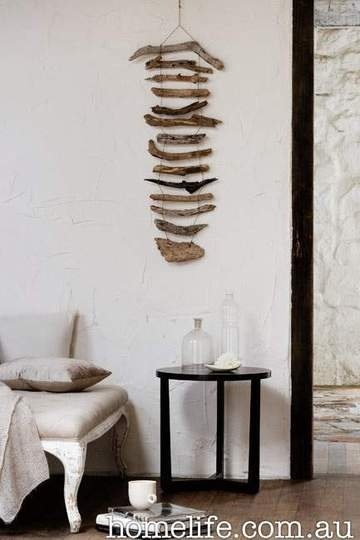 « Beach House Interiors Make A Splash!